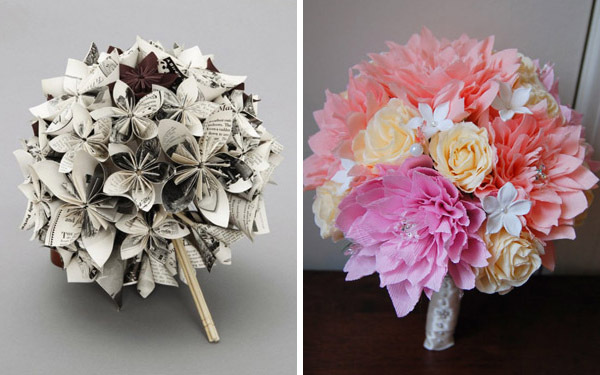 Looking for inspirational ideas to create diy wedding bouquets? 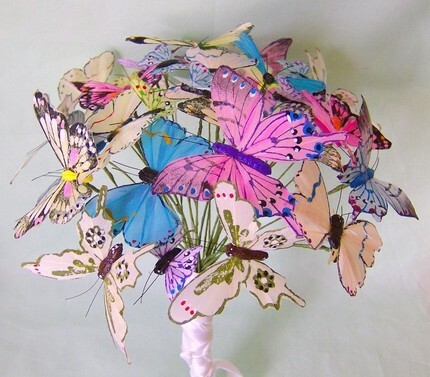 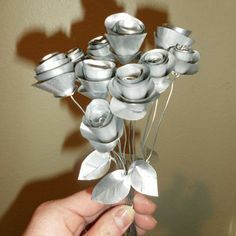 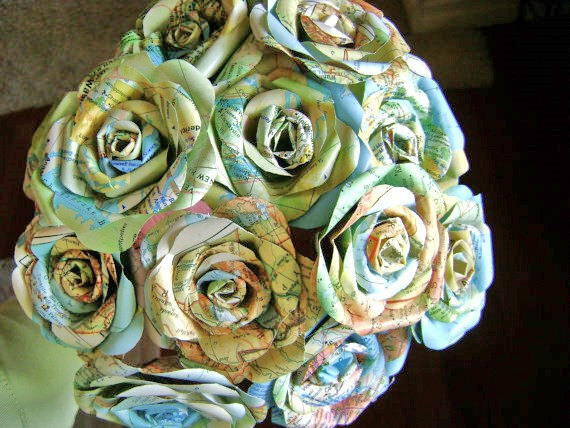 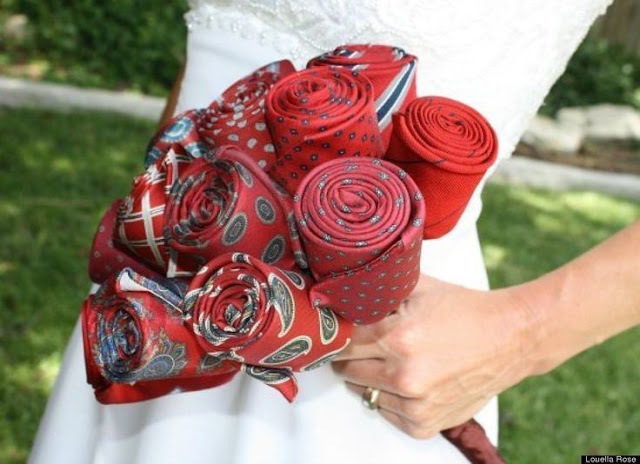 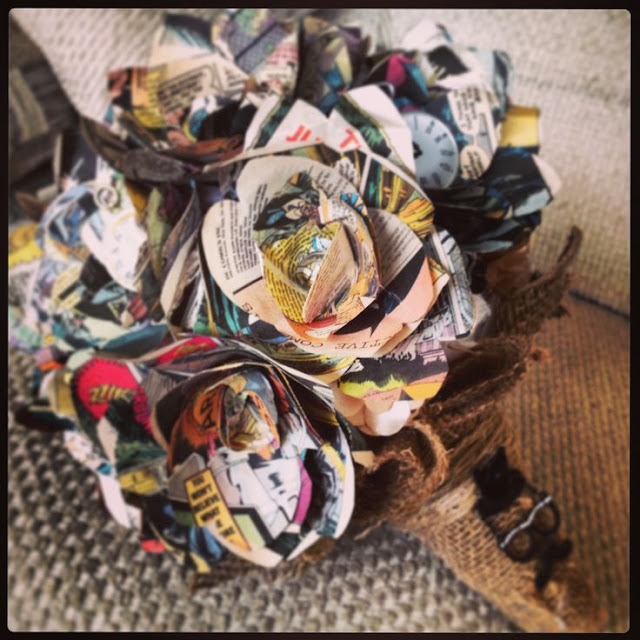 Bouquets made from alternative items that can be easily sourced. 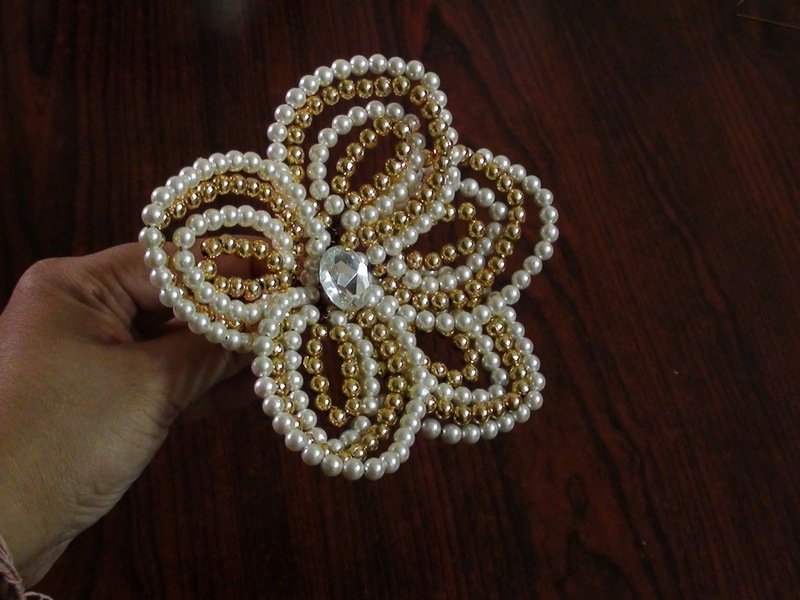 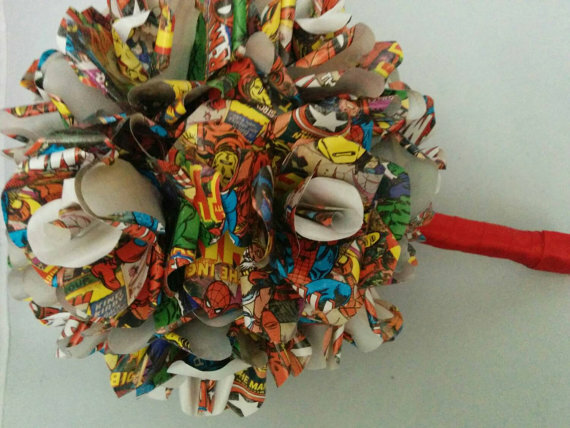 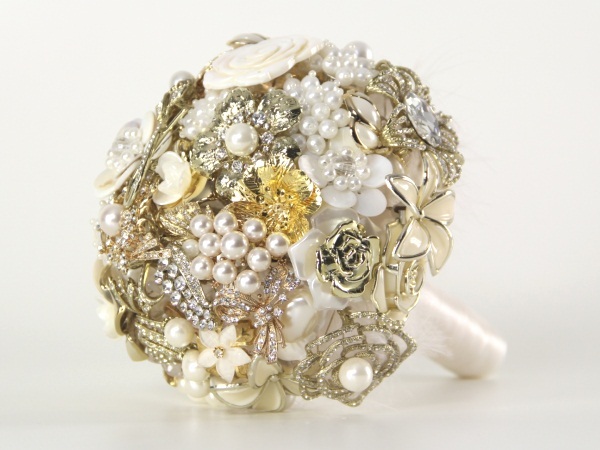 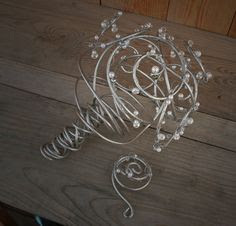 Diy wedding bouquet made from broaches and pieces of jewellery.